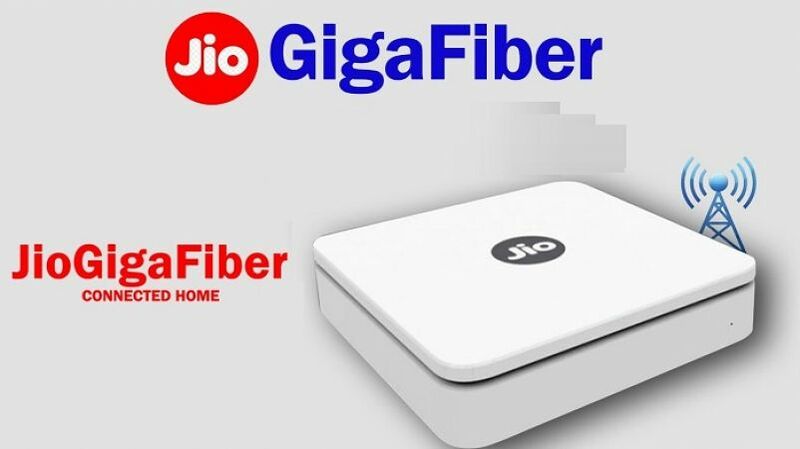 Jio GigaFiber is expected to make the competition in the broadband segment much fierce and if you are interested in getting a new Jio GigaFiber connection, Jio GigaFiber registrations have already begun via Jio.com and while there has been a lot of hype around the Jio GigaFiber broadband services, it should be noted that all new Jio GigaFiber connections will come with free 300GB data for first three months. 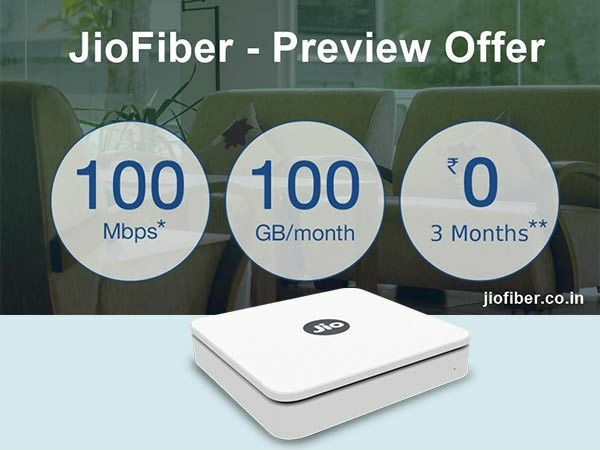 This is part of the Jio GigaFiber Preview Offer under which, users will get free 100GB monthly data at 100Mbps for the first three months from the date of getting a new connection. On the other hand, we have already seen existing broadband players such as BSNL, Airtel Broadband and ACT Fibernet gearing up for the upcoming price as well as data war in the industry. Moreover, under the Jio GigaFiber Preview Offer, you will also be able to get an additional 40GB of data when your 100GB monthly FUP limit gets exhausted. 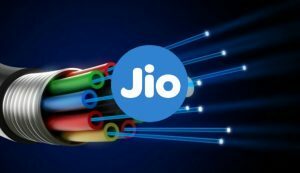 Users will be able to avail the additional data through a top-up recharge for Jio GigaFiber from the company’s official website and the MyJio App. 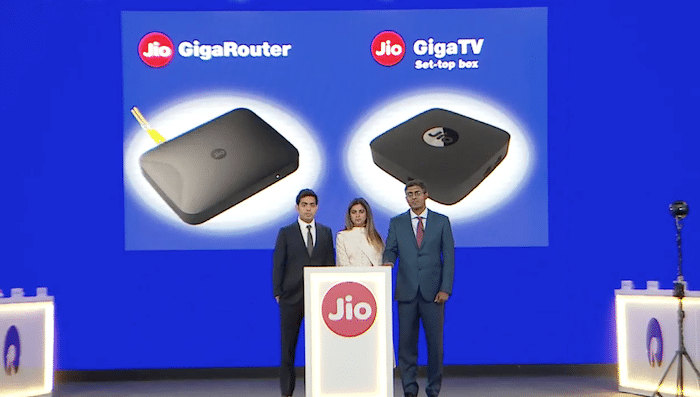 When it comes to the Jio GigaFiber plans and prices, there has been no word from Reliance Jio on the upcoming plans, however, for a new Jio GigaFiber connection, users will have to pay Rs. 4,500 upfront as a security deposit for the Jio GigaFiber broadband and Jio GigaTV router. Interestingly, after you avail the Jio GigaFiber Preview Offer, if you want to end the services, you can cancel your Jio GigaFiber subscription and your security deposit will be refunded soon. There will not be any installation charges for a new Jio GigaFiber connection and while Reliance Jio is currently testing its services in 900 Indian cities, the initial rollout will be in 1,100 cities based on the number of registrations received from a specific area.